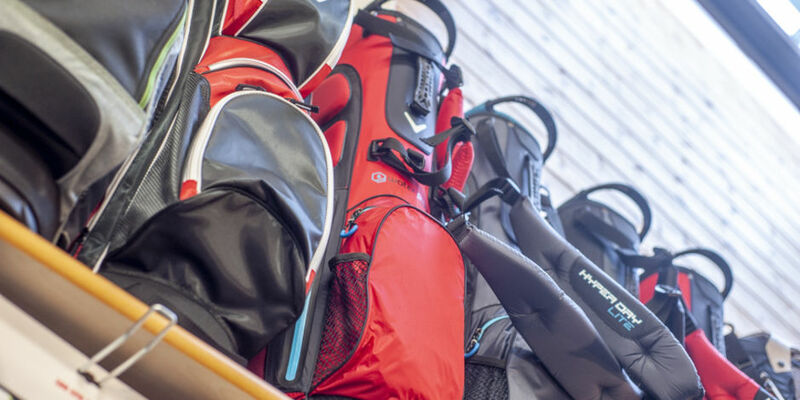 Visit our well-stocked Pro Shop which has a great selection of clubs and putters, clothes for men and women, a wide choice of golf shoes, electric trolleys and everything you could wish for to enhance your enjoyment of the game, all at great prices. 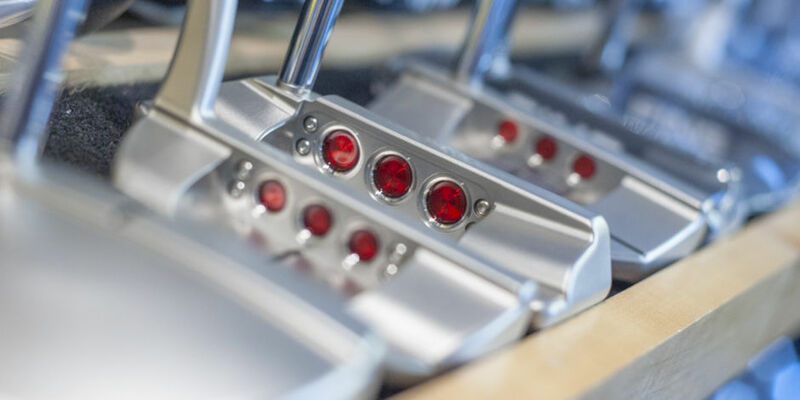 We stock the finest brands in the game, Titleist, Powakaddy, Ping, Callaway, Nike and many more. There are demo clubs to try, custom fitting available and advice from golfers, not salesmen. Our prices are extremely competitive with regular customers visiting us from all over Somerset and beyond. The great brands and great prices don't stop with the equipment. We carry a vast range of clothing from major manufacturers to keep you looking great and feeling comfortable on the course. 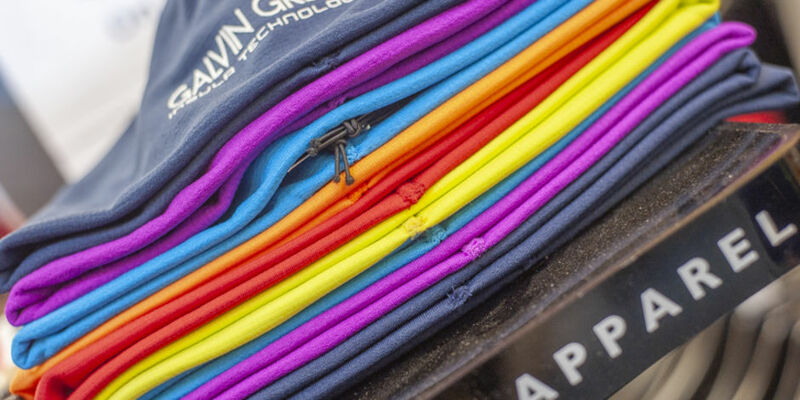 From Galvin Green, to FootJoy, Sunderland and many more you'll find something to suit your style. We run regular sales too, so keep an eye out for some hefty reductions. Our ladies' clothing range is probably the widest that can be found anywhere in the South West. Our service doesn't end with your purchase. 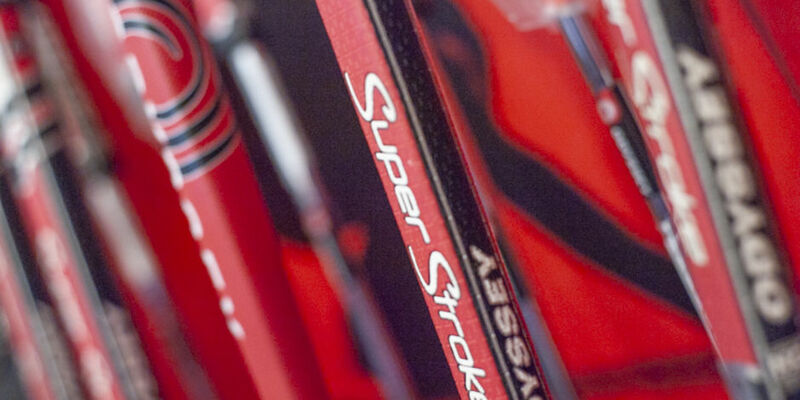 You can get your clubs re-gripped or re-shafted at very reasonable prices and as a fitting centre for big brands we'll make sure that your clubs remain perfectly suited to your game, whatever your ability.